The 21st century office is a different place to that of 20 years ago. Working practices have changed, thanks to us being firmly in the grip of the digital age, and the way we interact at work has also moved on. 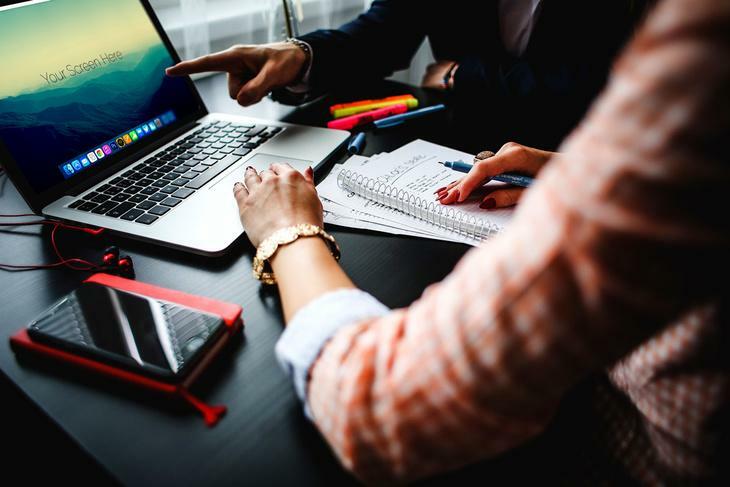 If you think that your office is not quite up to date – and you won’t be alone as many businesses, large and small, have yet to find the right balance – then you should read on. We have a selection of great tips that will help you revise your set-up, and give your workforce a genuinely modern office space that they will feel comfortable within. If you’re still working in an office space where people are kept in small compartments, you need to have a rethink about your layout. It has been proven that office staff feel most comfortable in an open plan space, one they can move about in to pass information to colleagues. Open plan offices also feel more light and airy, and they also feel less restricting. Do away with individual offices, and create a space where everyone is part of the plan. Following on from the above, the modern office hierarchy is one where any member of staff can call on a senior member, and put forward ideas or ask for advice. The open doo policy works because it engenders even the junior members of the team with a feeling that they are playing a part, rather than simply making up the numbers. An open plan office should also mean an open door policy, and you may be surprised how this approach inspires your team to become more productive. One of the most common complaints in offices is that the lighting is to bright, too dim or causes problems. 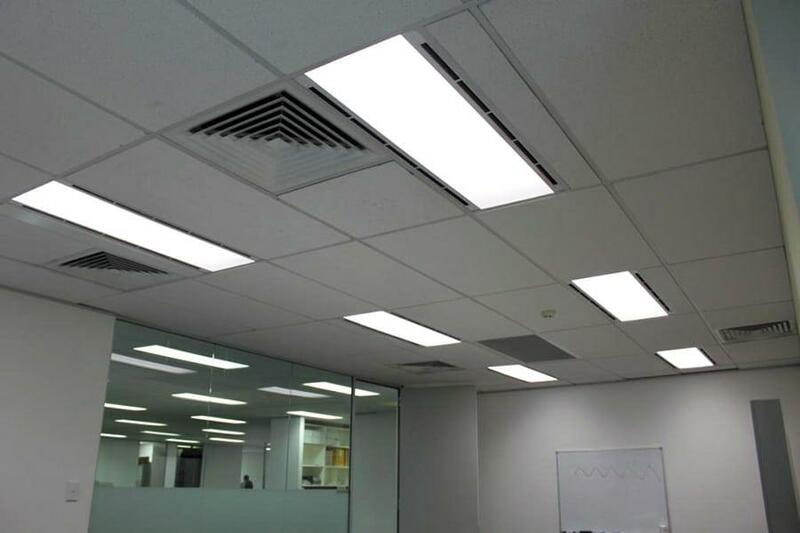 This is largely because many office spaces still rely on traditional fluorescent tube lighting, which is highly inefficient in terms of energy use and can often flicker, causing problems such as irritation and even headaches. The 21st century office has switched to LED lighting, and you can replace your 8ft fluorescent lights with LED tube lights of the same length very easily, and without much expense. LED is much more energy efficient and lasts longer, so you will save money in the long run, and there is no flicker at all. Your staff want somewhere to take a break when they feel the need, and they will appreciate if you give them a designated rest area. It doesn’t need to be too plush – just a few chairs and a kettle and microwave, perhaps a coffee machine – and you will find they appreciate the effort you put in. The reward? a better attitude when they know they have somewhere to get away from their desk. 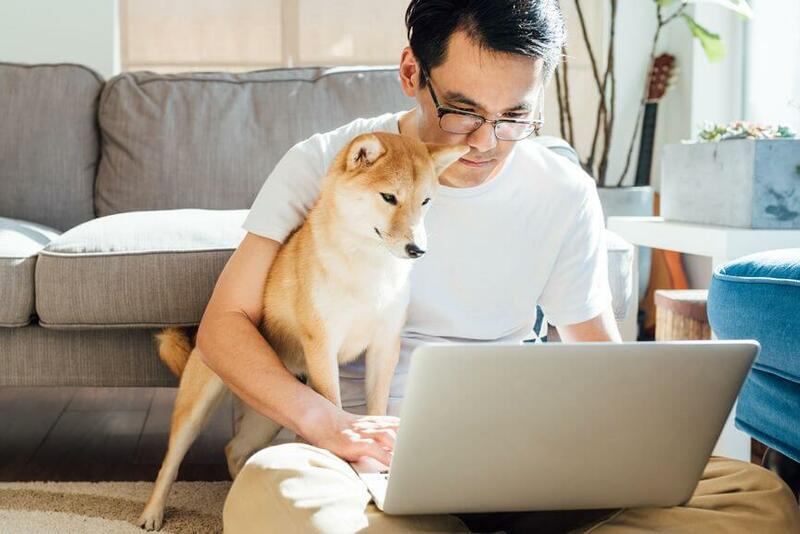 A common trend in modern, digital companies is to allow employees to have their birthday off work without having to use holiday days. This practice shows your employees that you do infact care about their lives outside work and can help build a stronger relationship. One thing that your team will thank you for is providing them with the latest in up to date technology. If your in-house computer systems are more than a decade old they will likely be very much out of date and time to upgrade. Thanks to the development of computerised devices, it is no longer expensive to upgrade to a more modern set up that will be easy to use and faster than an older one. Also, if your team need to use a mobile or a tablet, give them one as part of the job – they’ll see it as a perk and be impressed (and you get more work with them being able to work remotely). The 21st century office should be light and airy – we covered that in the open plan section – and should also be decorated in neutral colours with little in the way of fussy detailing. The days of wood panelling are long gone – keep that for the boardroom if you wish – and even older buildings can be brought up to date with some clever interior design. Get someone in to look at your space and take advice on the best way to give your office a 21st century make-over! 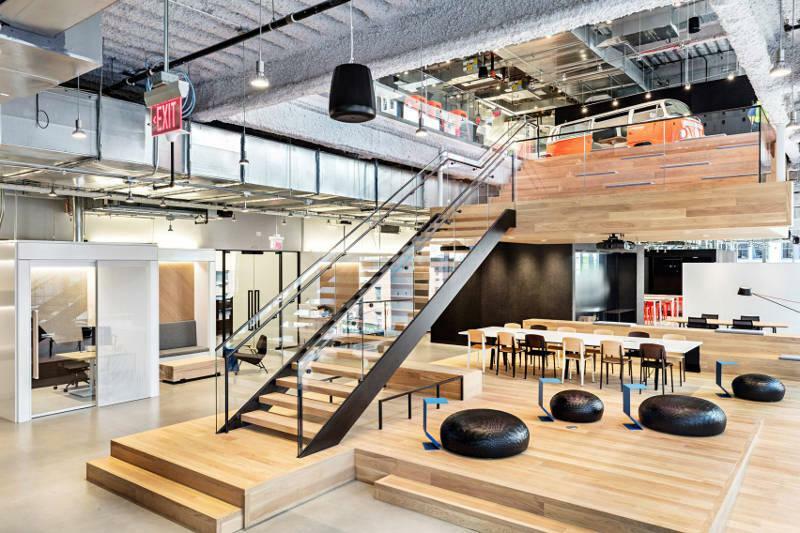 You’ve seen the pictures of Google offices, bright colors, beanbags, slides and who knows what else. Whilst installing slides could be a little over the top, give your employees somewhere to chill that isn’t in a formal setting. Beanbags are cheap, easy to move, bright and colorful. Consider placing 5-10 beanbags in a common area to see if it helps employees to relax. A trait found in many modern offices is employees that are allowed to work flexible hours. They still work a 40 hour work week, but they can choose how and when they do it to better fit around their all important personal lives. Whilst this is not the easiest work practice to implement, if done right it could shoot your employee productivity rates through the roof. The above are just a few of the suggestions we came up with when looking for ways to bring an office into the 21st century, and there will be many more. The main point is to make the office a pleasant and welcoming place to be in an age where we all work harder and longer than ever before, and get the best put of your workforce and your available space. By letting the staff give you suggestions, you may just find there’s some things you haven’t thought of yet.